Along the journey to practice law, no test will prove as challenging, or more important, than the Uniform Bar Exam (UBE). It's this two-day exam that literally stands between you and a career as an attorney. Therefore, it's no surprise that the UBE will test your skills and depth of legal knowledge more than any other exam you've ever come across. The Uniform Bar Exam (UBE) is comprised of three sections: the Multistate Bar Examination (MBE), 200 grueling multiple-choice questions, the Multistate Essay Examination (MEE), the rigorous essay phase, and the Multistate Performance Test (MPT) in which you’ll be expected to draft a legal document like a memo or brief using cases, statutes, and a casefile. Consequently, the UBE requires months of preparation and laser-focused studying. Luckily, you don't have to do it alone. Just about everyone eligible to take the UBE enlists in a proven bar review course. These courses are specifically designed to help you master the UBE and teach you all you need to pass the exam. The instructors will review the most significant topics, fill in the gaps you may not have covered in law school, and focus on important information they anticipate will appear on the upcoming exam. 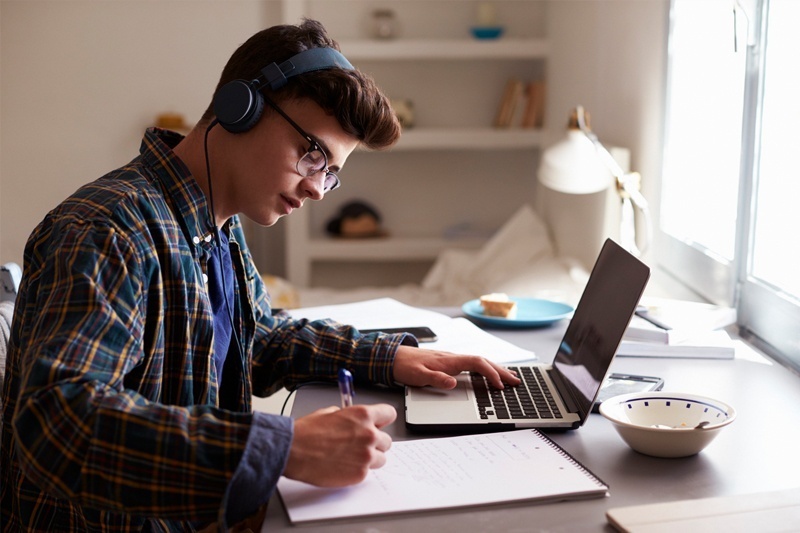 Students studying alone may waste time preparing for insignificant topics, a common problem easily avoided by following the lead of bar review instructors. Bar review instructors are proficient in the subject matter and can provide expert guidance. The best prepare students for the exam year round, have taken the exam (and passed it) in multiple jurisdictions, and can share crucial tips. Taking a bar review course eliminates the stress of wondering whether or not you're on track with your studying. These instructors have been preparing students for the bar exam for years. You can trust they'll teach you everything you need to know by exam time. With 200 multiple-choice questions and six essays, learning how to best navigate these sections and provide the correct answers within the allotted time is vital. Bar review courses teach you the critical skills necessary to tackle both sections. They also provide sample multiple-choice questions and essays, so you can practice. A bar exam review course is hardly just a complement to your individual studies—in actuality, it plays a crucial role in determining your success on the bar. Don't make the mistake of studying without one, because chances are, you'll end up having to retake the bar six months later. Half the battle is preparation, and it's always easier when you have someone to guide you along the way. Can I Work While Taking a Bar Review Course? The bar exam requires hundreds of hours of studying, and holding down a job can interfere with precious time that should be devoted to hitting the books.The bottom line is, if you can avoid working, take off as much time as you can. Every year some working-students manage to pass the exam, but there are also plenty of working students who wish they had another week or two to prepare for the exam. The more time you have to attend your bar review classes, complete the assignments, and study the material, the better prepared you’ll be for the exam (and the lower the odds that you’ll be forced to re-take the exam at a later date). Is It Okay to Attend a Bar Review Course Online? Today, most students “attend” their bar courses online, which can be an incredibly efficient way to study (with no time wasted on commuting). That said, online bar review course may not be for everyone. Completing work on your own time, at your own pace, and from any location, takes dedication. Therefore, this decision may ultimately depend on your learning style. For example, if you are someone who procrastinates and is easily distracted, having a set time and place to be each day (e.g. a classroom) can help force you into a more regular study routine. Studying in a lecture setting will also eliminate some of the tendencies you might have to take breaks or focus on something other than the exam. However, if you're someone who's proactive and an efficient time manager, an online course is a great option. That's especially true for those who have no choice but to work while also preparing for the UBE and people studying abroad. It's common for bar exam candidates to choose the most popular review course—especially if it's the same one their friends are taking. Not all bar review courses are created equal, however. Some are exclusively tailored to the MBE, while others are designed for those retaking the exam. Before choosing a bar review course, think about your learning style, and what your unique needs are. Will you benefit from traveling to a physical space to study with others or can you trust yourself to work online? Does taking notes improve your retention? Is it important that you be able to communicate with your instructors when you have questions about the law or how to manage your study schedule (if so, a smaller course might be better for you). What did those who took the course think about it? Did they feel prepared for exam day? Did they pass? Ask around, or check out online reviews and testimonials. If you're consistently finding people raving about a specific review course, you may want to consider signing up. But if quite a few people complain about a particular review course’s study techniques, look elsewhere. How do various bar review courses prepare students for the exam? How long is the course? How are the lectures delivered? Does it match up with your needs? The bar review's approach to exam preparation is probably the most important aspect to consider. Be sure to research its methods. What materials does the bar review course provide? In addition to outlines, do you have access to actual exam multiple-choice questions, essays, and MPTs? Does it offer lectures online, so you can re-watch them? Make sure the course offers the proper materials to help you prepare for the exam. Does the course offer additional services, such as essay workshops or unlimited streaming of the lectures? Does it enlist private tutors if you think you might need one? Be sure to research whether any other beneficial services are provided that can help you pass the exam. Some even offer a free MPRE course, so you can use it to see if you like the teaching method before purchasing the bar review course. Some review courses offer special discounts for members of various groups. Before you choose a bar review course, check if there is a discount you can receive. Can you retake the course for free if you fail? If you decide to take a different bar course, will you get reimbursed? Be sure to read bar reviews' guarantees before committing. While you were probably bombarded with promotional materials from a number of bar courses on your first day of law school, the truth is, you won’t have to pay for your entre course until it starts (i.e. when you graduate!). Take anything they’re giving, and then do your homework to decide which course you think is best for you. If you pay a nominal fee for a review session or set of 1L outlines, just show your receipt another course and they’ll typically discount the cost of your course so it won’t cost you anything to switch to the course you think is best for you. Waiting to pay your balance gives you ample time to discover how you best prepare for the bar exam, so you can choose the course that'll help you pass. Take advantage of different courses' tools, such as Pieper Bar Review's Question of the Day, which delivers free sample MBE questions to your email inbox, daily. Or you can try a free MPRE prep course to decide whether or not you like the approach it takes to prepare you. Wondering how Pieper Bar Review compares to other bar review courses? Unlike the Barbris and Kaplans of the world, our course is focused on teaching the law, as opposed to simply reviewing the law. Students who've never taken a course about trusts, for example, or UCC Article 9, in law school, won’t first be introduced to this material in a fill-in-the-blank outline. They'll actually learn each subject in class. Pieper’s course focuses on students' note-taking, too, instead of simply requiring them to listen to lectures. This helps students maintain their concentration on the material, and build a foundational understanding of the law. Key points are repeated, to ensure students don’t miss any of the essentials. Furthermore, Pieper’s team is smaller and more responsive than any of the test-prep giants. When students have questions, they receive a quick response directly from one of the instructors. It’s a more personal approach that makes all the difference when students are tackling this challenging exam. More hours of lecture than any other bar review course. More than 150 hours of lecture, more than any other bar review course. We don't just review, we teach. We start with the basics, and build from there. Thousands of multiple-choice questions. 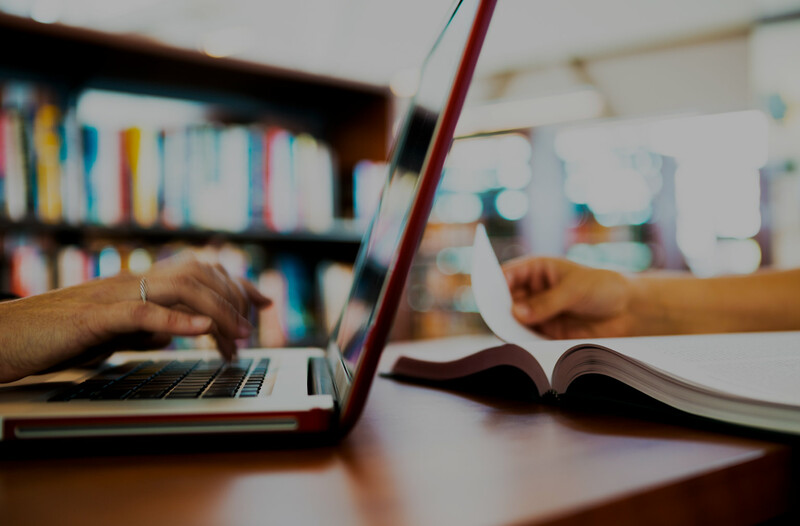 Pieper provides more than 1,500 practice questions, including every actual exam question released by the National Conference of Bar Examiners within the past 10 years. MBE skills. We teach important process-of-elimination tips you'll need to master the bar exam. Essay Writing Workshop. You complete 12 essays that our trained staff of New York attorneys will grade. 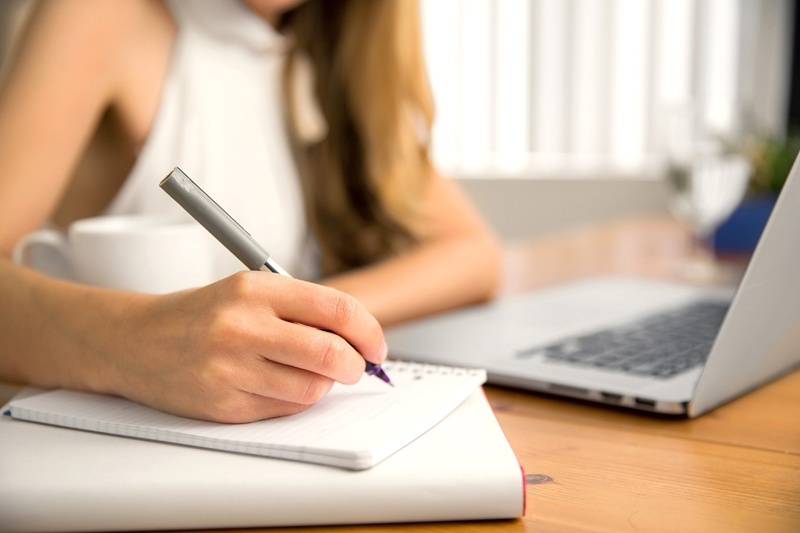 Our team provides extensive written comments on the content and the organization of your essays, to help you improve. Mnemonics. Pieper has developed a series of mnemonics to help you recall legal concepts during the exam. You're not just a number. Unlike larger bar review courses, we know our students by name, and care about their success. Individualized attention. Everyone on our staff possesses an extraordinary knowledge of the bar exam, and are always available to help you personally. You can send your bar exam questions to our staff attorneys at any time, any day. John, Troy & Damian: UBE Experts. The Pieper family have been preparing students for the bar exam since 1975. Together, they will support you in ways our competitors cannot, and will not.